After spending a fortune and years of study on engineering followed by 5 years and 3 months on a job that I hated, I was lost for words. Is this what I’d been waiting for? Clearly not. I knew I wasn’t doing what I loved. But then, I had zero clue about what I really loved. I had no idea what my passion was, and my life lacked deeper meaning. I’d wake up in the morning with my head full of dread. I’d drag myself out of the bed to get ready, inching at a snail’s pace. Each morning, I’d try to find a reason to miss work, but of course staying at home would worsen my fears and make me feel even more miserable. I realized that either I had to change something soon or silently take what my corporate life threw at me. 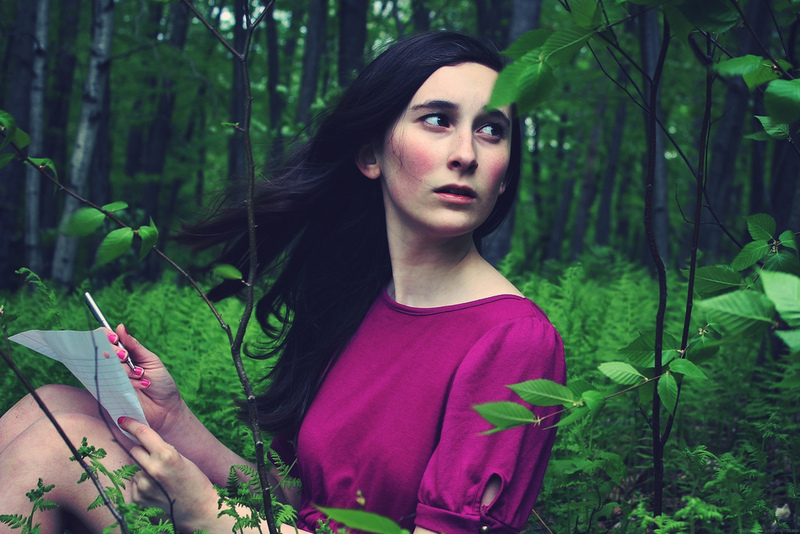 The latter thought made me shudder, and it was for the first time in my life I was brutally honest with myself. There’s a moment when something inside you tells you GO. Despite “logic”, it backs you up with an indescribable strength. That happened to me in 2009. I’d be lying if I said I was not afraid. But at the same time, I was more excited than afraid. I didn’t know what would happen the next day but somehow knew I was on the right path. I took a leap of faith and dived into freelance writing and for the first time in years I wasn’t waking up to dread but excitement of what was to come next. In these four years, I found my passion of writing. Now I get to work from home (a picture I painted only in my dreams), for about 20 hours a week, and make as much as someone working 40 hours a week at a corporate job. I can leave home to work in my local library or a cafe if I wanted to, or log in through my home office desk. It’s the same with passion. Unless you know what passion means for you and where you want to go with it, you’re going to find the process of “finding” passion frustrating. But as you dive deeper, you’ll soon realize it’s all about finding what makes you happy in this moment. You jump out of bed, excited to get to work. You love tackling challenges because for you, work becomes play. You’re living in true alignment with your core values. If you’re confused where to go next, grab a pen and paper and answer what passion means for you. Write in a free-flow manner. Write whatever comes to you no matter how silly it may sound. Now, move into a time in future when you’re already living your passion on a day-to-day basis. Tune into the moment in future as if it’s happening right now. What do you see, hear and feel? Write it down. When you paint the picture, listen to what’s happening around you and describe it in words, you’re engaging all three senses and drawing answers from your future self. Do this exercise and see how you go! You may already have a crystal clear idea of your passion. You just don’t know how to live it. Most often than not, you face overwhelm because you’re looking at new changes in one gulp. A good way to build trust in your own abilities and embrace a passionate life is to take it 30 days at a time. Let me explain. Pick a new habit that you think is integral in designing your passionate life. Don’t look at it as a permanent change but as something that you’ve got to do for the next 30 days only. It’s like those free digital products that you can try before you buy. You’re trying this new habit on for 30 days and you’re free to discard it if you don’t like what follows. For example, you know one of your passions is to run a marathon. You decide to run outdoors for 25 minutes every single day for next 30 days irrespective of your schedule or the weather. You enter a pact. Once you gain the momentum, you’ll soon realize it’s hard to stop after day 7. And who in their right mind would stop after day 15? And day 28, you’re this close to your goal, why would you stop then? You enter into another 30-day pact with yourself…and before you know, you’ve run the whole year. You do it because it feels great. You believe in yourself because you’re living your passion. Think of what you loved doing as a child. For me, I could get lost in my own world when I was in my painting class. I remember I’d come home and sit down to finish my drawing homework. I gave my mom a hard time during lunch. She had to call my name several times before I sat down to eat. That was a clear indicator that I was artistically inclined. As I grew up, science and engineering books made their way to shelves and drawing books were shifted to bottom drawers of my study. Slowly, I forgot about drawing. It was years after during a cleaning spree that I re-discovered my drawings. It still made my heart sing, so I bought new drawing supplies from the market and got back into the habit of drawing. You’re bored of your day job where you spend the most amount of time during a day. You’re wondering if this is all there is to life. Your brain is racing at top speed to find answers for you. You’re reading external resources to “get clear” on your passion so you can quit your current lifestyle and build a new one, instantly leading to more frustration. Sadly, it’s not as easy as casting a Harry Potter spell. To really get an answer, you have to slow down and listen to that inner voice within. Meditate for a few minutes a day or go out for a nature walk. Do whatever it takes to switch off the outer world first to be able to listen to your inner voice. Sometimes, the answers lie within. Most of us tell ourselves “I am not good enough” or “I am not beautiful enough”. We create a whole story which is negative. We keep feeding this story to our subconscious. To break the cycle, change your language of self-talk. Along with the 30-day habit above, use more empowering words that lead to self-confidence and courage. Begin a new story today and start over. Back it up with actions. If you keep telling yourself you can’t, well guess what? You won’t. I found writing to be a very inspirational channel to re-write my story. As a kid, I used to write in my journal and although it worked for me like “therapy” in my teens, I also literally re-wrote my story through journaling. Writing allowed me to acknowledge myself for all the awesome things I’d done and the unique individual that I was. When you write, or even do a brain dump, new ideas and lessons emerge from so-called difficult situations. You find relief in pain. Soon, you’re able to weave a new story about yourself. Most people will put enormous pressure on themselves to find their passion. They’ll quickly feel dejected if they haven’t been able to find that one thing they’re meant to do. What if it didn’t work this way? Don’t be too rigid with definitions or what others have told you. You may have one, two, or ten passions and that’s OK. All you have to do is find time for each and possibly make a living out of one or two. Passion-hunting is an adventure. When I listened to the still small voice within me say “Go!” I took freelance writing up with an anticipation and child-like curiosity. That was the key. Be open to your options. Take the plunge. Don’t be afraid to make mistakes because failure at one thing is only feedback for the next step. The best way to start now is by observing your thoughts. Where are they running? What is your inner voice whispering? 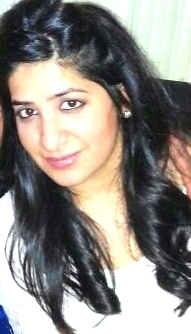 Pooja Lohana is the Editor and Founder of PYG. She's a ghost writer + freelance writer and a Human Behavioural Specialist & Trainer. 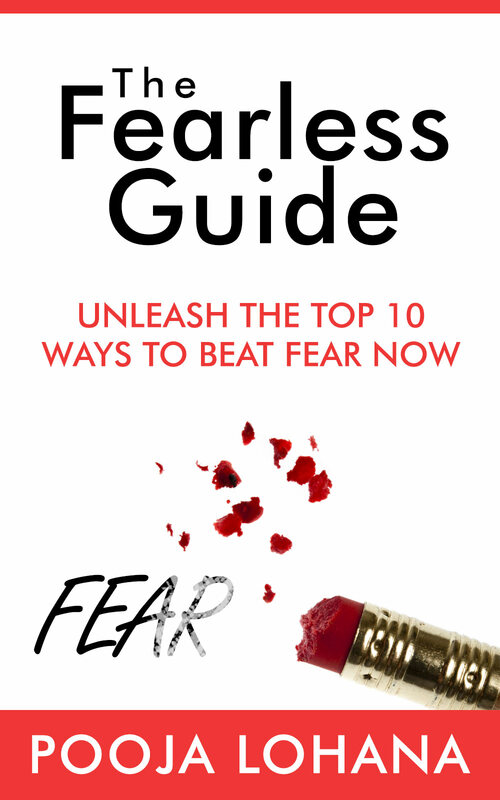 Be sure to download her free 50+ pages Fearless Guide here. Thank you for your comment. Trying on a habit for 30 days can seem hard initially but like I said, once you start seeing success, your new comfort zone is shifted and expanded! PS. Thanks for picking it as your post of the day! In 2009, I quit my stable, well-paying IT job to pursue my passion in freelance writing and build a lifestyle business. Since then, I've edited magazines and online publications, coached people, created websites, ghost-written 3 self-help books and more recently, working on a series of Kindle ebooks. I live in the beautiful sunny city of Melbourne, Australia. Read more about me here. Copyright © 2019 Pick Your Goals. All Rights Reserved.